Last night, I threw a friend a baby shower. In thanks she brought me the complete works of Colombian poet Maria Mercedez Carranza, the South American nation’s most well-known female poet. Carranza’s work is modern, powerful, succinct. The only thing that keeps me distant from her writing is the fact that she killed herself in 2003 at the age of 58. 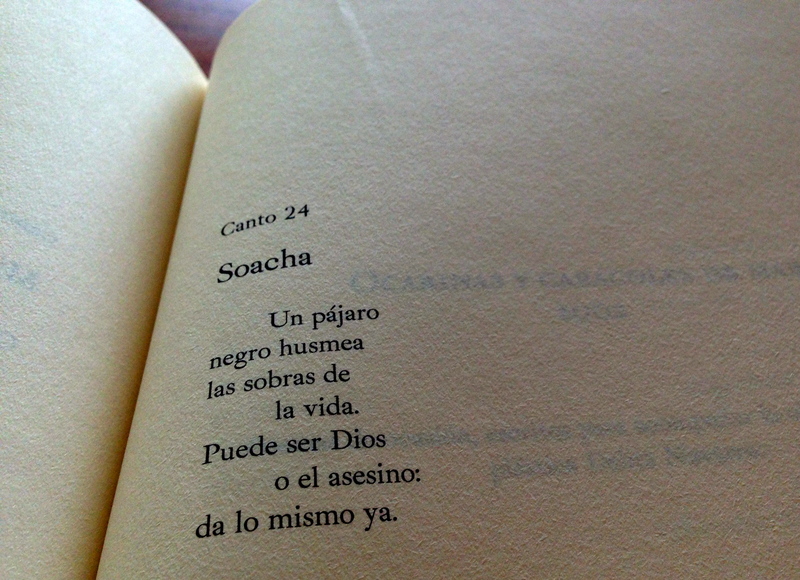 Below is a poem that forms part of her 1997 collection El Canto de las Moscas (The Song of the Flies). 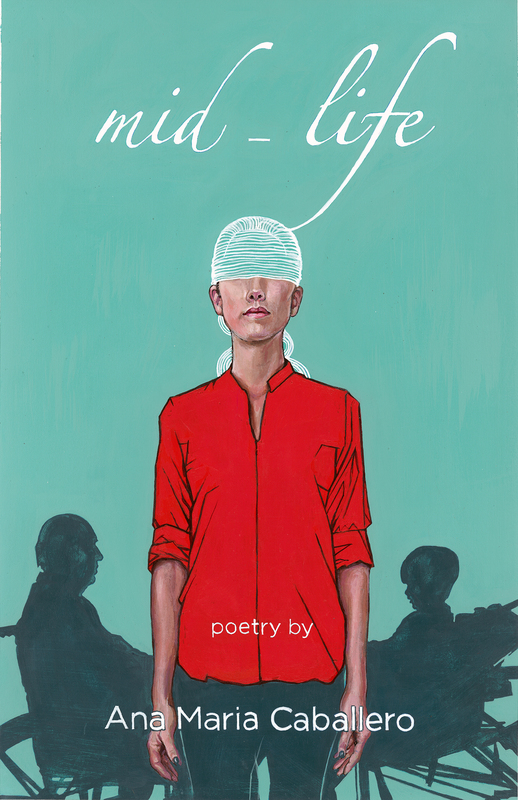 The collection is comprised of 24 short poems, each dedicated to a different Colombian town. What the 24 towns have in common is that they are small and long-suffering. The translation is mine, so I apologize in advance as I am a terrible translator. To me, translation is the tax law of the book world; it’s terribly important but terribly mind-numbing. This post is part of my collaboration with Zeteo Journal’s Zeteo is Reading section. Please click here to read more. I have yet to participate in the Whirl but will try to come up with something decent for this week’s edition! This is a great poem, and I love your translation. Thank you for following us at The Sunday Whirl. Follow us on Facebook for a list of early words. I post them on Friday nights. Gather them now, and write a piece for tomorrow’s Whirl. Ah, the last line -resignation – but what of God being the Assassin?